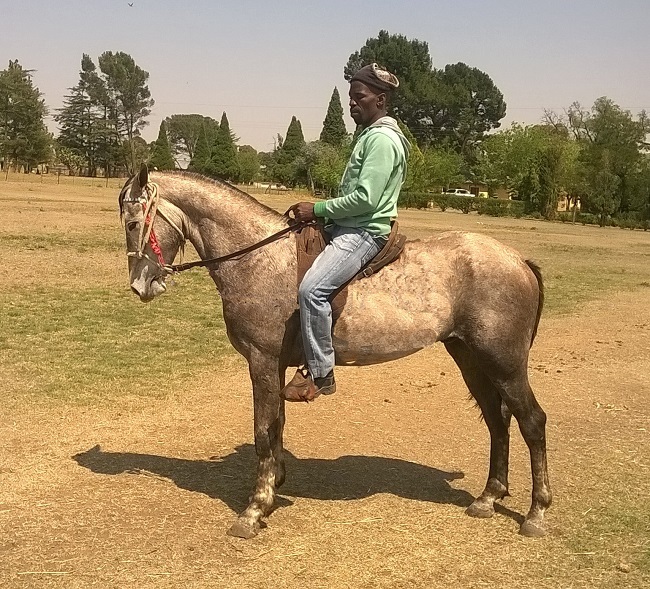 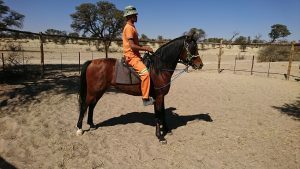 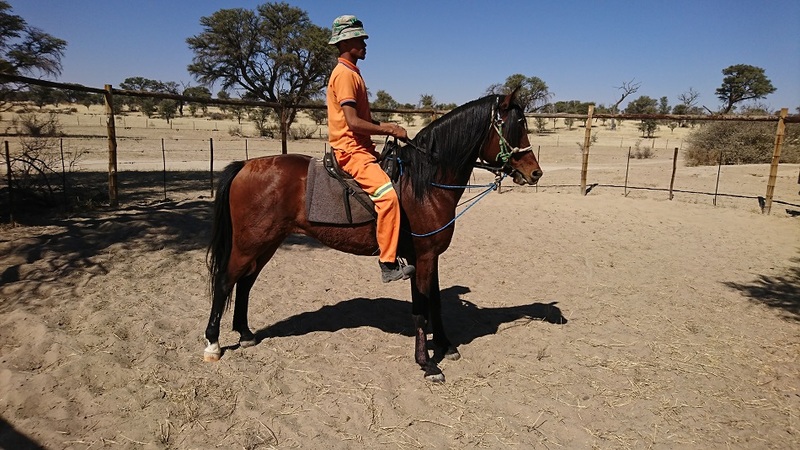 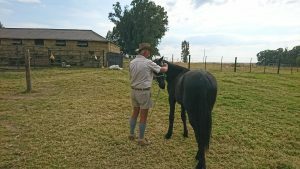 We train green, spoiled and abused horses all over South Africa – North to South and East to West. We have a system which is applied step by step, correcting every problem before moving on to the next step – kicking, biting, striking, not standing still to be mounted, shying, over sensitive to touch etc.. Our training system is very thorough, although it has been developed to achieve the desired results in record time. It is based on a balance between confidence and calmness on one side, and respect, discipline, focus, control and leadership on the other. If those two aspects are not in perfect balance, one cannot train a horse. We emphasize suppleness and soft mouths, and ninety percent of our training is based on thorough ground work. 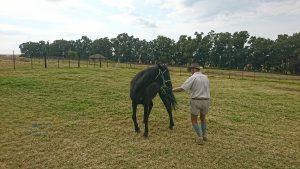 Our entire approach is based on equine psychology. 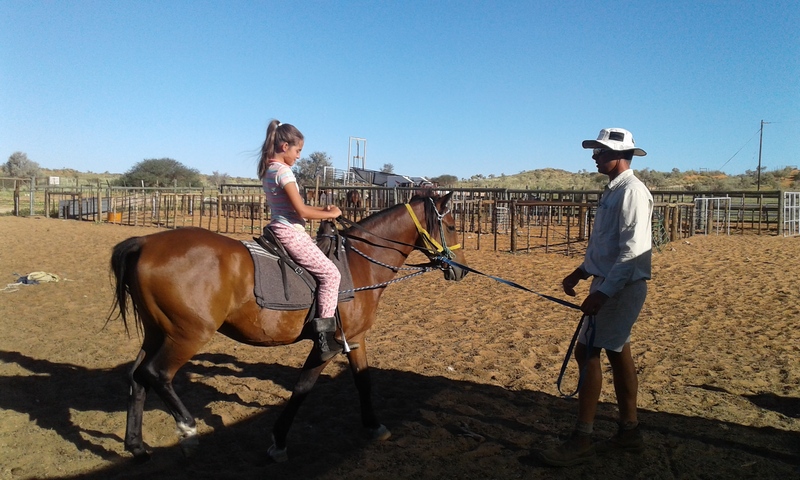 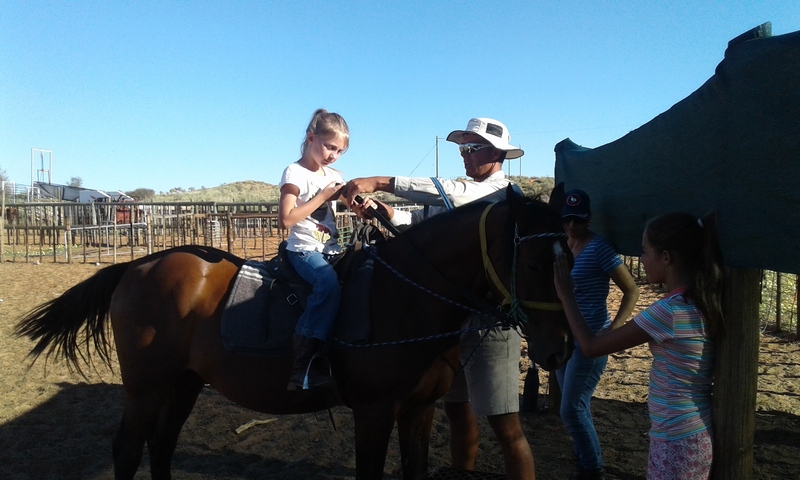 We give coaching to children and ladies (as well as gentlemen) from absolute ground level to advanced, teaching basic horsemanship as well as equitation. 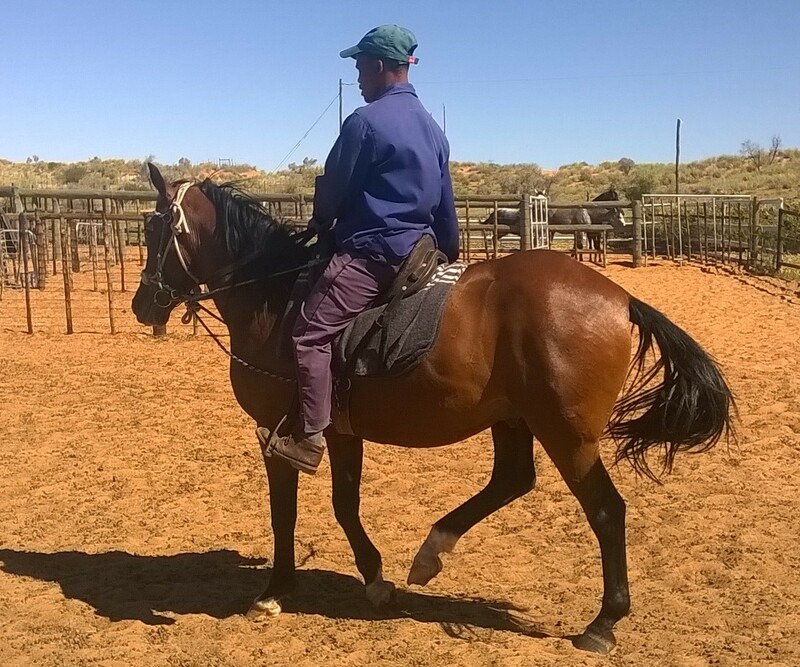 Very few, if any, trainers and coaches teach horsemanship – the foundation of success with horses. This is also based on an understanding of equine psychology. 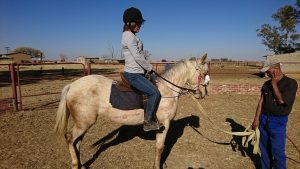 A lot of emphasis is placed on balance of the rider, as well as handling the reins and maintaining a steady contact with the horse’s mouth. 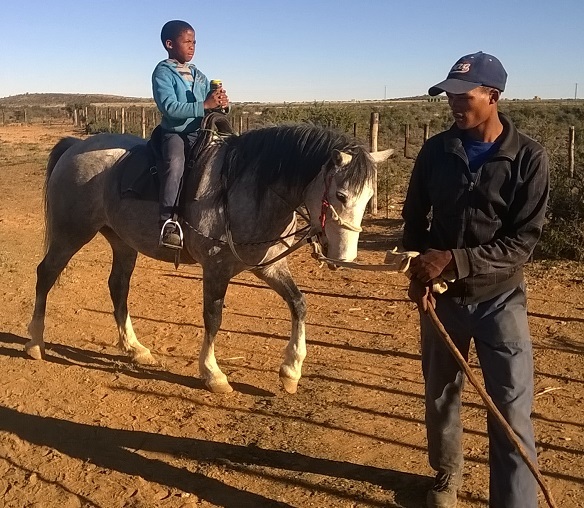 We also give thorough courses on horsemanship and equitation to farm laborers on the premises, explaining an easy, safe and relaxed approach to training, in contrast to the cruel methods applied traditionally. 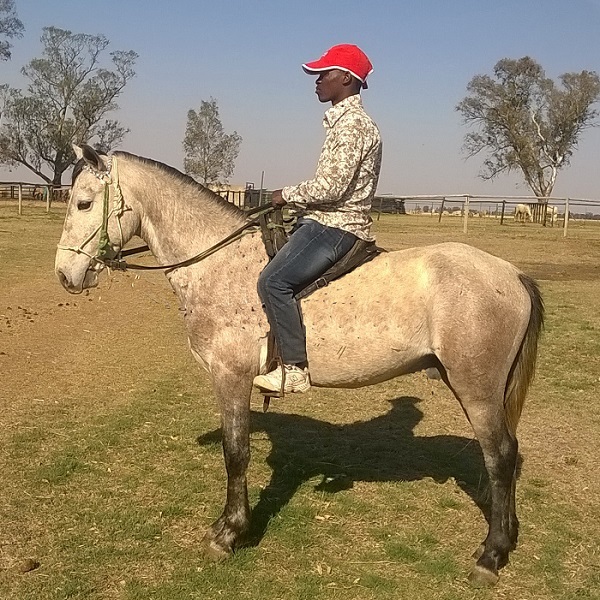 Successful trainees receive a certificate upon completion of the course. This is based on merit.